Cookie exchange parties are SO much fun. You get to take the night off, spend it with friends or family, have a glass of wine or some spiked eggnog maybe? 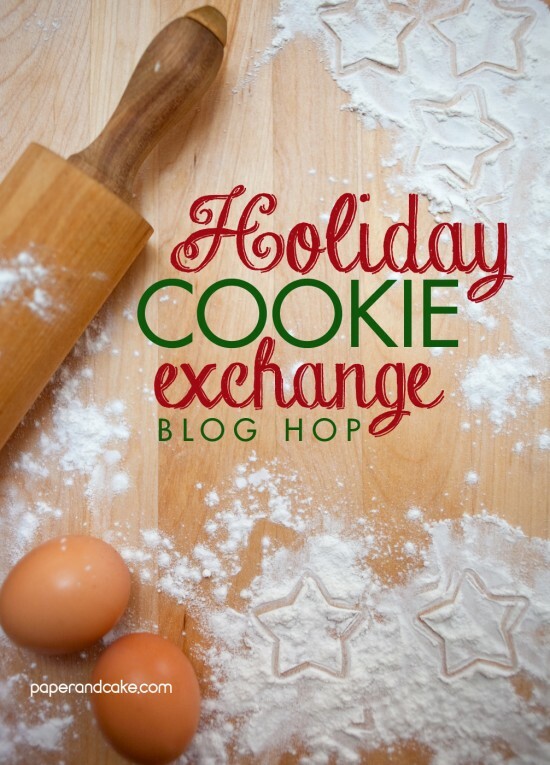 You also have a great opportunity to cut a major corner on cookie baking. To help you decide on the perfect recipe, we have a slightly (yes, slightly) healthy option from Jordan at ingrEATients Hand Crafted Artisan Nut Butters. 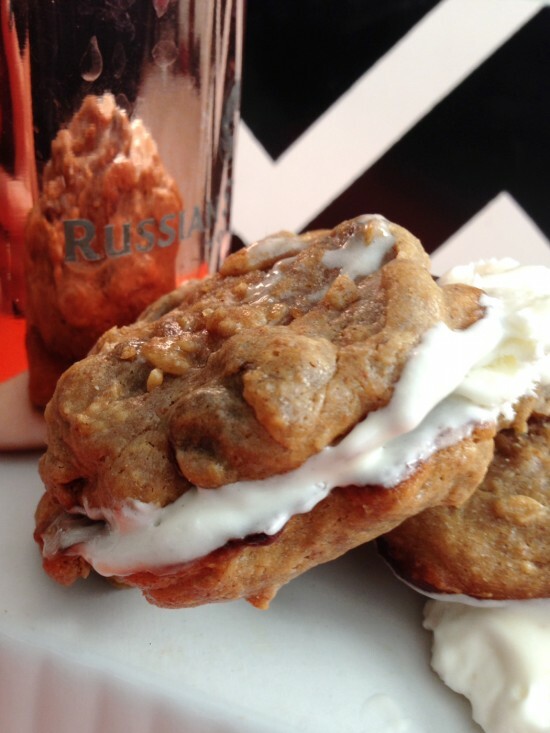 She has whipped up a treat here with the help of a yummy “clean” nut butter – Pumpkin Spice Gingerbread Almond Butter Cookies. Preheat oven to 350 degrees. Mix all ingredients in medium sized bowl until batter is smooth. Spoon mixture onto a greased cookie sheet or Silpat baking mat. Bake cookies for about 8 minutes. Let cookies cool on cooling rack. Enjoy these babies a la carte or make your own creation with them! We added a huge dollop of frozen whipped cream to ours and made an ice cream sandwich out of it. It’s the perfect dessert to enjoy with a little pumpkin spiced latte! 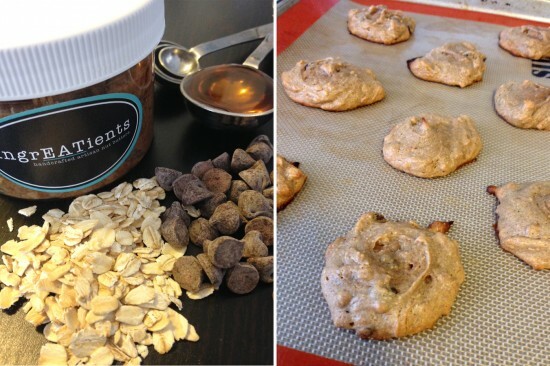 Be sure to stop by ingrEATients for clean, amazingly delicious, nut butters!